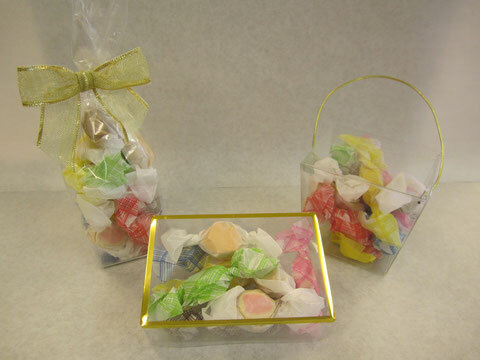 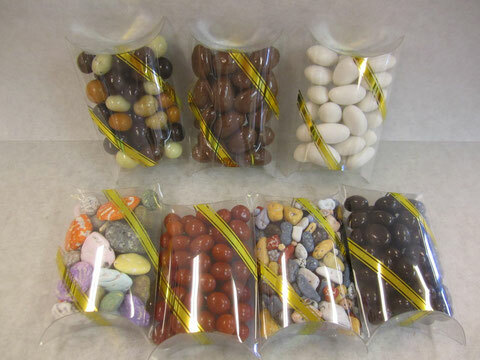 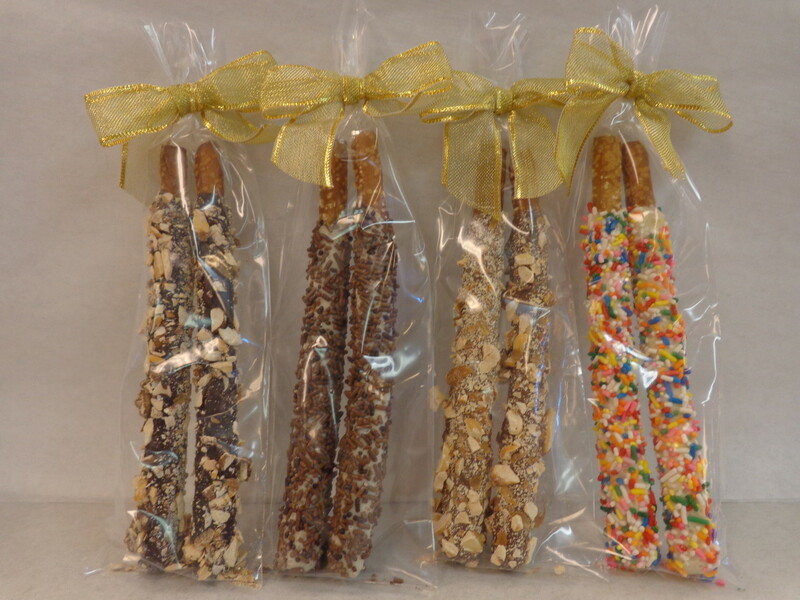 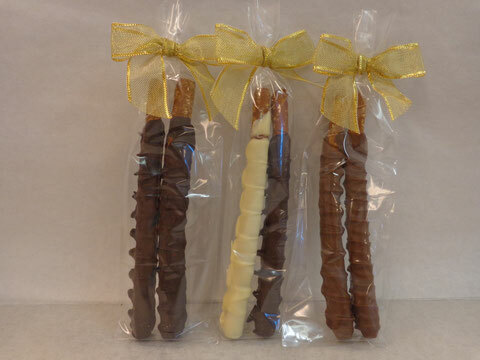 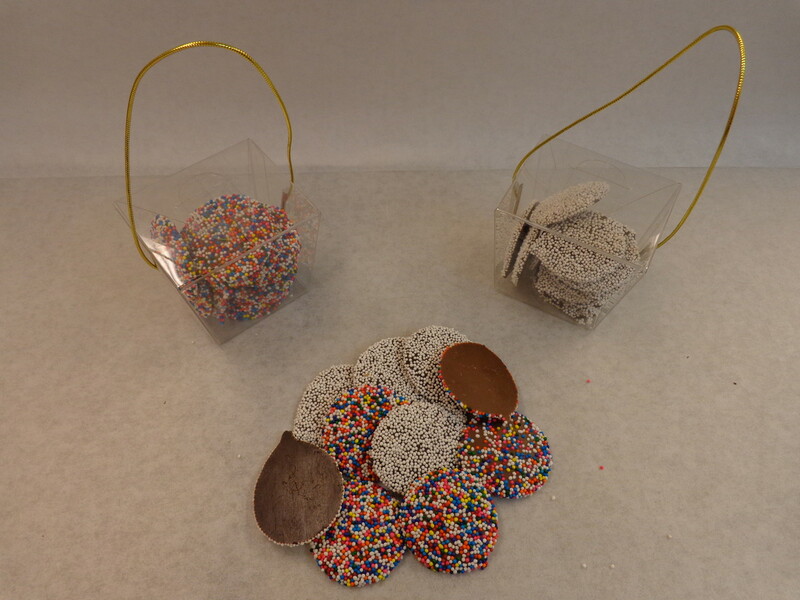 Wedding Favors - Website of tuckscandyfactory1! 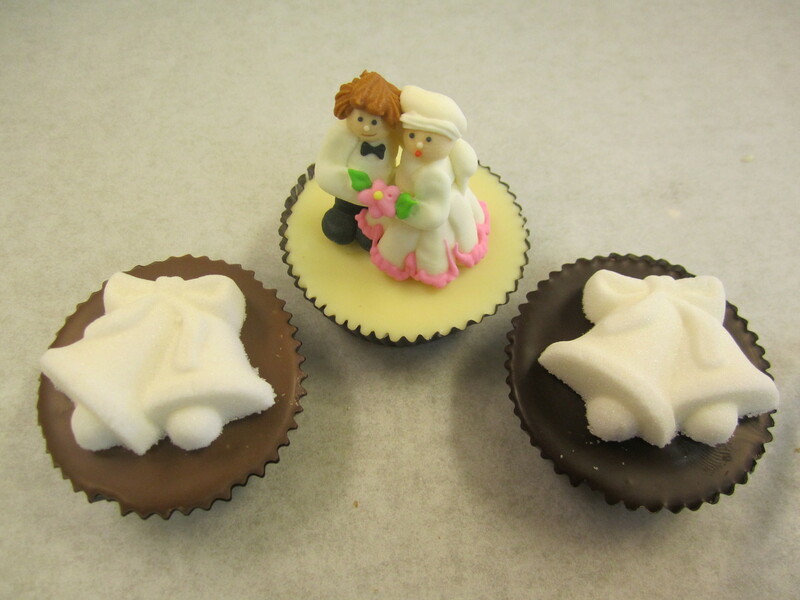 We are honored that couples have chosen us to be part of their special day. 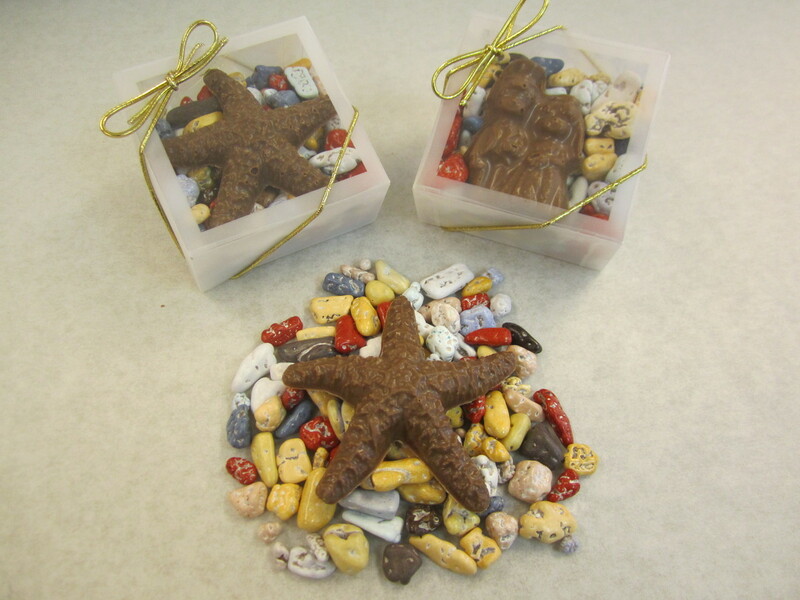 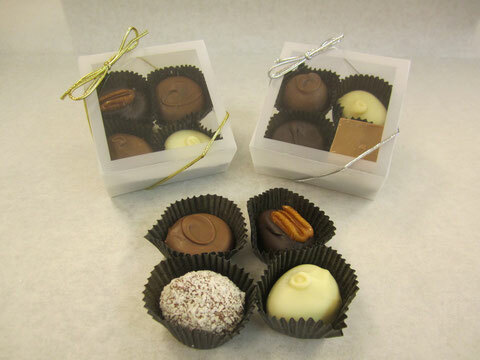 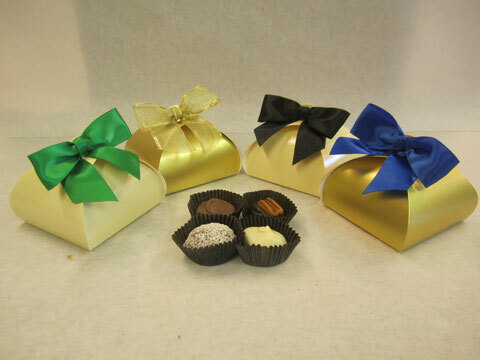 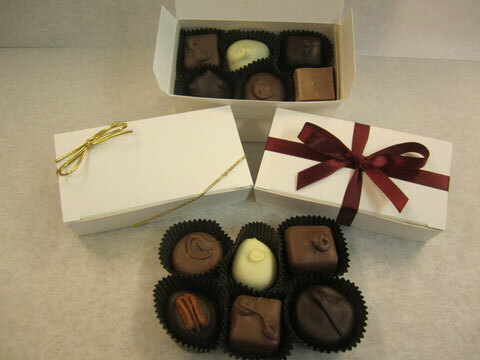 We work with our clients to customize a wedding favor that will be as sweet as the union of the two people. 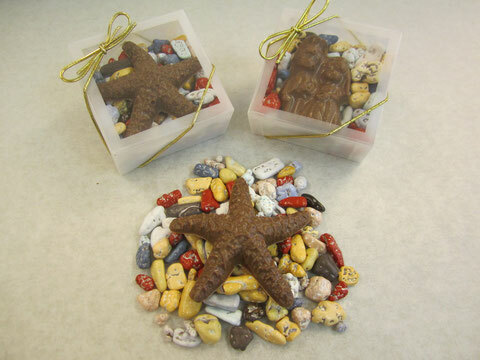 These photos are examples of some treats we have made. 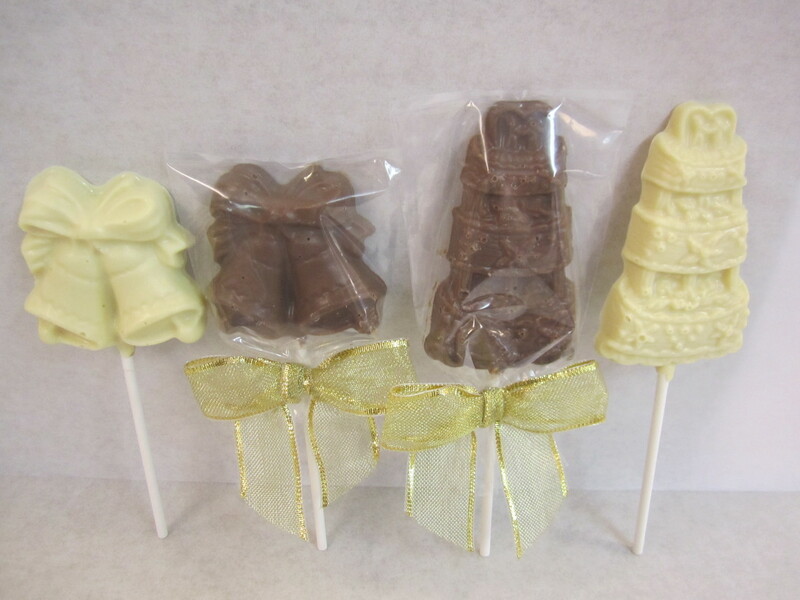 Please send me an email to design something for your special day.